After you book your appointment, we interview you over the phone to get an understanding of your tastes, lifestyle, and makeup preferences. Do you pencil your brows daily, or only for special events? Do you favor subtle, soft brows or are your brows a bold statement piece? Over-waxing, plucking, and threading can leave you with a sparse, patchy look. Our brows are personalized to fit your tastes and deliver your desired signature look. DFW Microblading Temecula is the best, new way to get the perfect brows you long for. After the interview is complete and we have the look you’re going for perfectly dialed in, we sketch your eyebrows on. We ask you to make many different facial expressions to ensure perfect eyebrows when you’re smiling and laughing and everything in between. We focus on matching the symmetry of your face, so your brows have the perfect shape in every situation. After you’re completely satisfied with the shape and color of your brows, we apply a topical anesthetic 20 minutes before we begin the microblading process. The anesthetic ensures that you feel as little discomfort as possible. Many of our clients have fallen asleep in the chair! 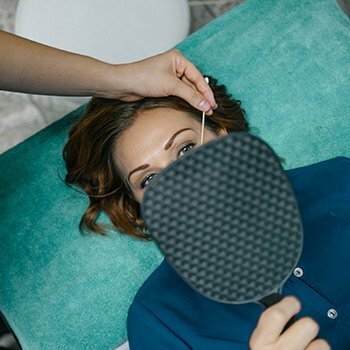 Once your eyebrows are numb, we start the microblading process. Most visits are complete in 30 minutes to an hour from this point. Every single eyebrow hair is painstakingly hand drawn to match the coarseness and color of your natural hair. No tattoo machines, just professional artistry. 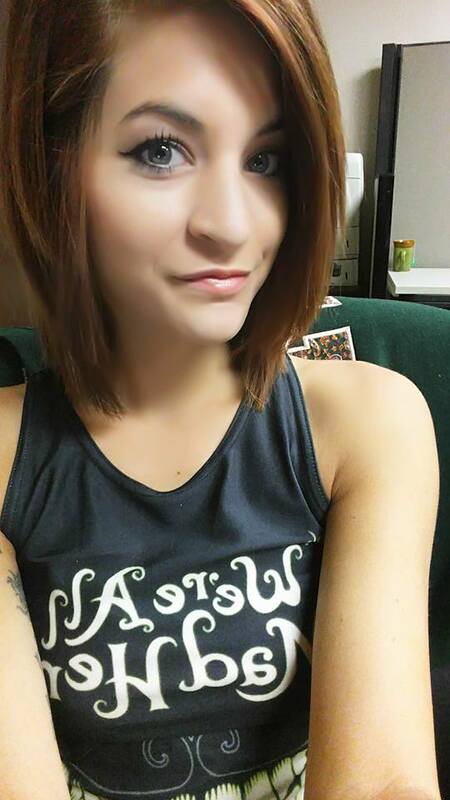 Eyebrow tattoo Murrieta is deeply damaging to your tissue and the ink “bleeds out” over time. While Microblading pigment stays put, only gradually beginning to fade after 2 years. Amanda White is PhiBrows certified, one of the most rigorous and coveted microblading schools in the world. Pure precision and beauty. After the microblading is complete, we wash away the excess pigment, and you can rest easy knowing that you’ll have perfect brows, rain or shine and yes, even in the shower, for up to two years! 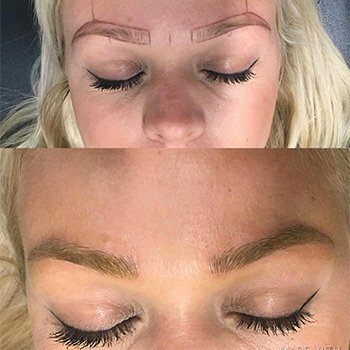 Get Microblading Temecula now! All microblading requires a touch up appointment four to six weeks after your initial procedure. Your touch up appointment is included as a part of your DFW Microblading of Murrieta and Temecula package. The touch up appointment lasts from 30 minutes to 2 hours. Everyone’s skin responds differently to microblading pigment and the touch up procedure allows your artist to adjust the color to match perfectly.